For special Chaat masala dry roast 1 teaspoon cumin ( jeera) , pach foron ( Indian Five spice) and 5/6 dried red chili together and grind them into a fine powder. Those who doesn’t have tamarind sauce at home , soak the tamarind and take out the tamarind pulp . Now heat tamarind pulp , sugar/ jaggery , roasted cumin powder, dry roasted red chili powder, salt together until thick . 1. Soak the daal overnight. 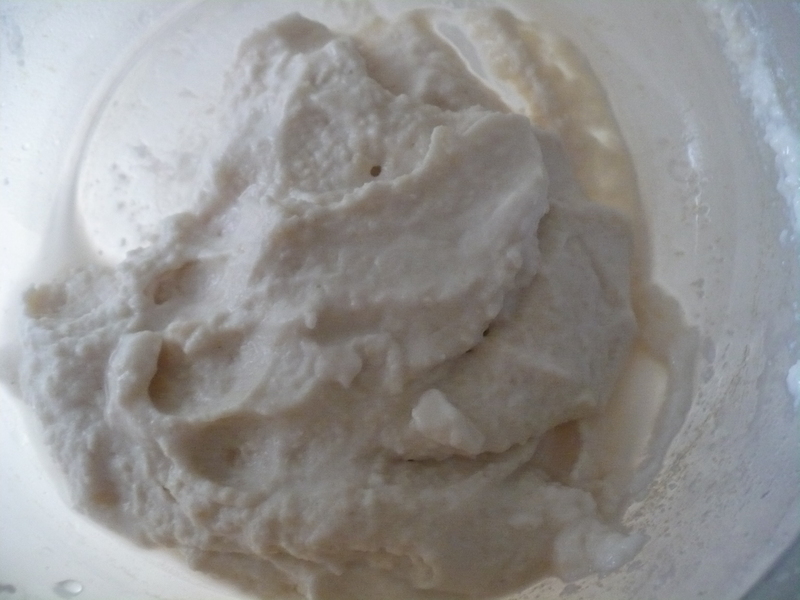 Now blend it into a smooth paste . 2. Beat this paste with little water very well until fluffy . I used my electric hand blender for doing this . It would be like thick batter . Those who make Kola pitha , the consistency should be just like that. 3. Mix all the ingredients with this mixture and deep fry in hot oil at medium low flame until brown . 4. In a bowl pour chilled water and put 1 tea spoon salt in it . 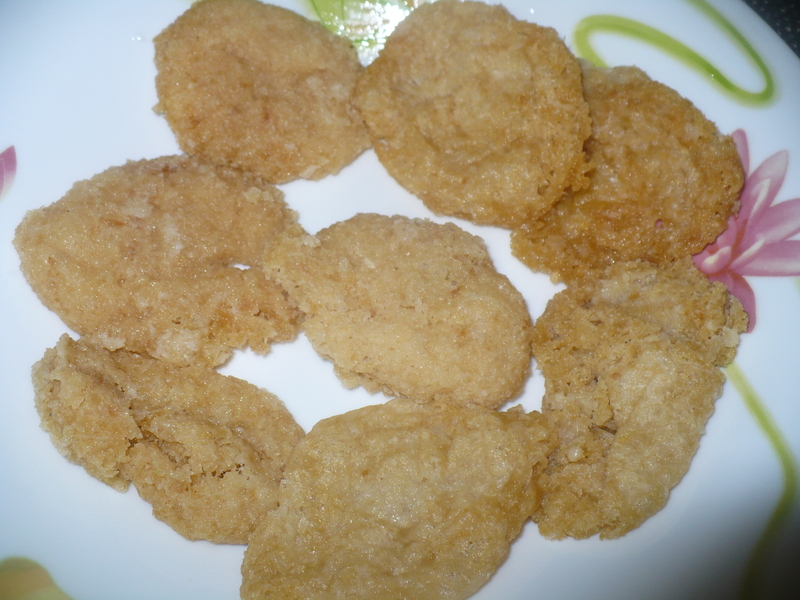 Put the fried vada or balls into this chilled salted water . Let them soak for 15- 30 minutes. Squeeze the extra water from it and place them on a serving dish . 5. Now prepare the yogurt mixture . 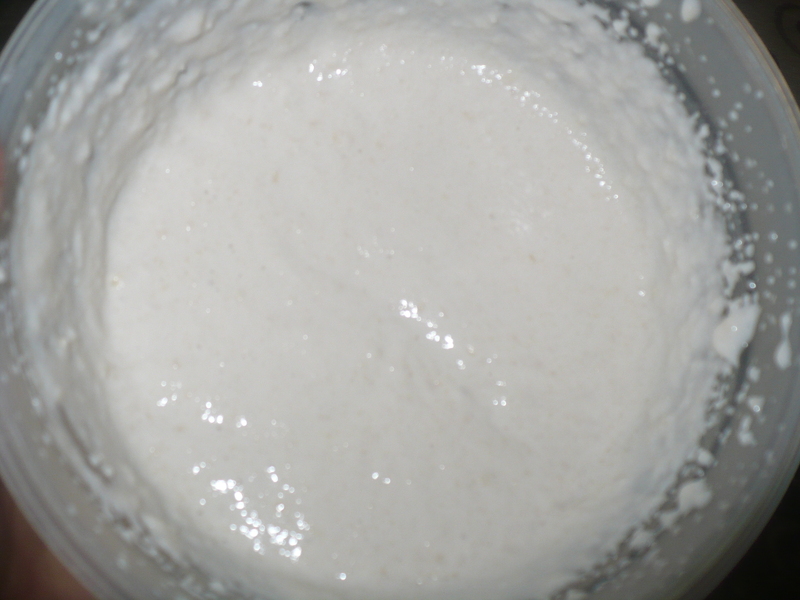 Whisk the yogurt and mix all the ingredients with it . 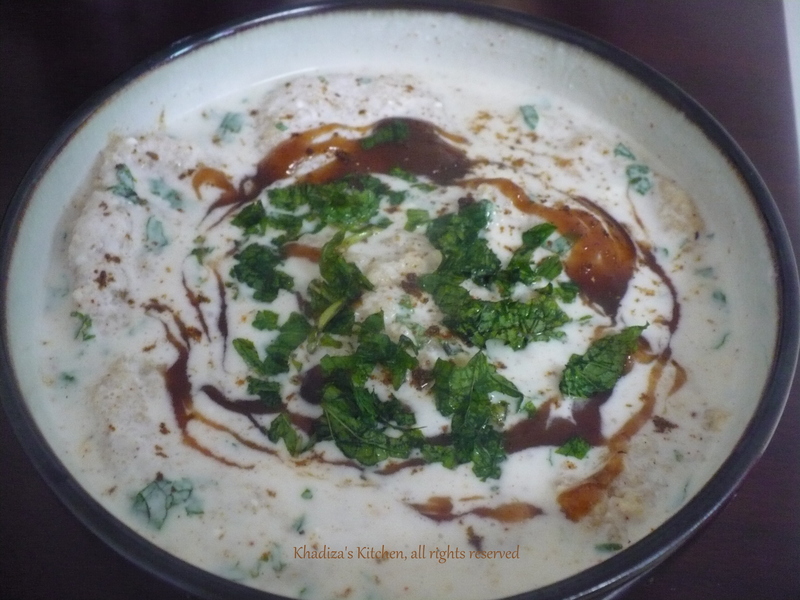 If You find the mixture a little thick , you can add a little more water, because if you keep the dahi vada in the fridge , the yogurt mixture may get thicker . 6. Pour the yogurt mixture over the vada . 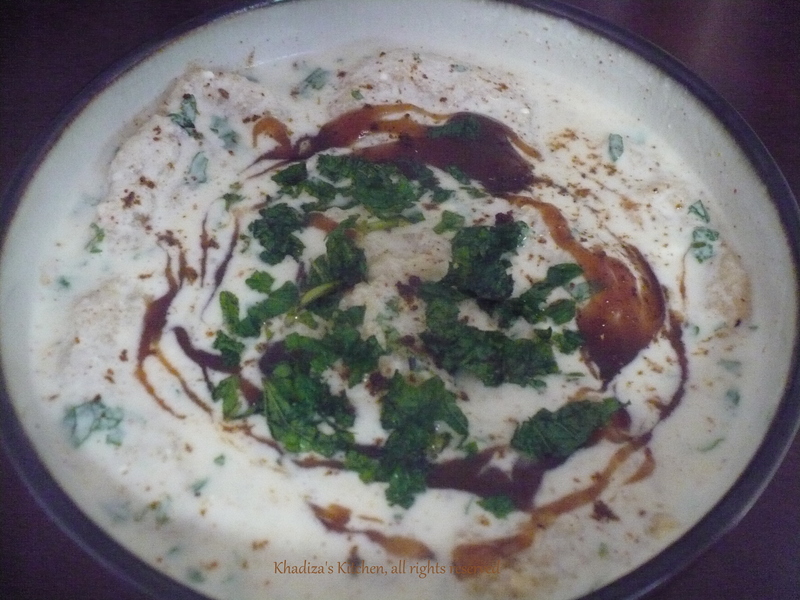 And garnish it with tamarind sauce , chopped mint and chaat masala . 1. Those who are scared of making Dahi vada considering it a tough one , trust me it’s the easiest dish one can make in no time .. 🙂 You have to make the vada and then just pour the yogurt mixture . Garnish it . That’s all . 2. 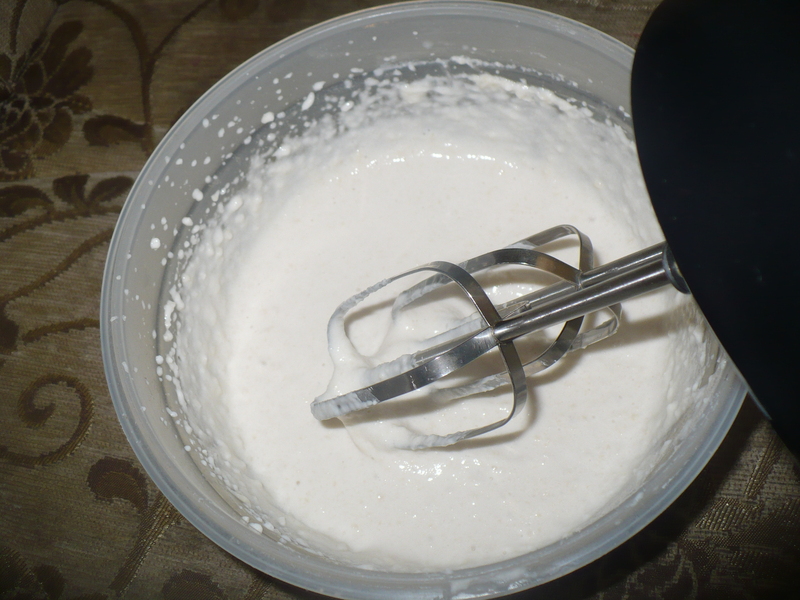 For the yogurt mixture , don’t ever blend the yogurt , whisk it with light hand but do not blend . Because if you blend the yogurt , it may become too thin . 3. You may take plain yogurt and sweet yogurt both , half n half. Trust me it tastes even better. In that case don’t add the sugar then. This entry was posted in Glossary / Notes, Snacks and Lighter Fare and tagged dahi bada, dahi bara, dahi vada, doi bara, doi bora. Bookmark the permalink. My doi bora smells like the raw urad dal even after putting in yogurt mix for couple of hrs which I find really disgusting. Do u have any tip on that?